WE ARE NOW HIRING I HORTICULTURAL AGRONOMIST WANTED, ALSTONVILLE NSW !!! Looking for a rewarding career in Agriculture? We are now hiring for an Agronomy position in the horticultural industry to be based at our Alstonville NSW branch. This is an opportunity to join a team in a dynamic and growing business and a chance to expand your skills within in a team of experienced professionals with access to years of combined experience while working with some of the industry’s most progressive growers in year round Macadamia and horticulture production. Nutrition and pest management maintaining current branch practices. Collection of soil and plant tissue tests and interpretation of test result analysis. Client liaison – follow up recommendations and promote product sales with clients. On farm Integrated Pest Management – Travel to farm to monitor for inspect pest pressure and complete orchard inspection with use of ATV. Attendance at regular company and industry professional development activities. Tertiary qualifications relating to an Agronomy position with previous horticultural experience. Minimum experience = Equivalent to Cert 3 in Horticulture either practical or theoretical or a combination. Well developed computer skills with a high level of observation and communication skills. Strong commitment to customer service with the ability to communicate and work within a team, with a willingness to assist others in achieving their work objectives. A strong attention to detail and the ability to plan daily and weekly work schedules. Experience working in the rural sector and reasonable knowledge of rural products. You will be working as part of a highly experienced and well respected horticultural team located through the branch network. 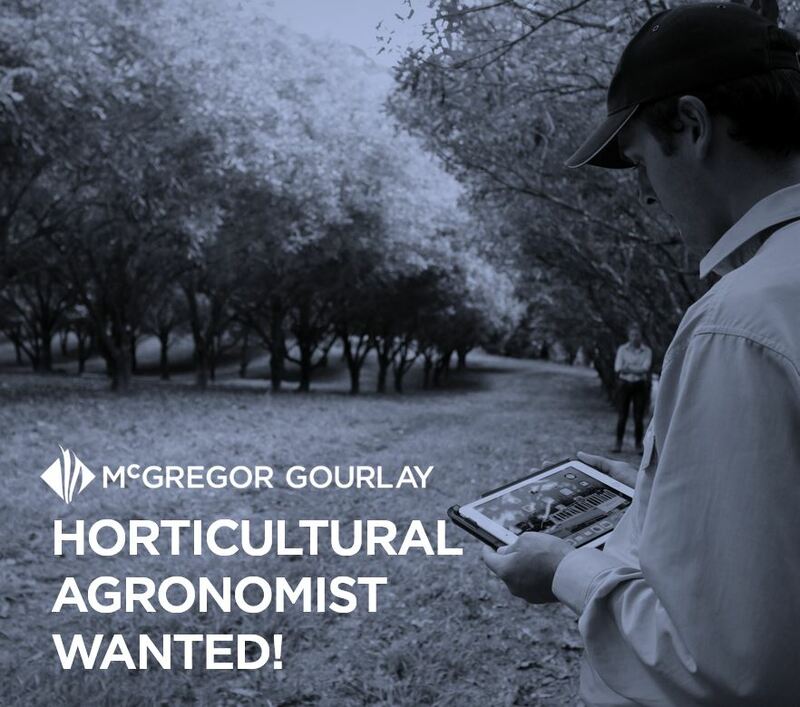 This position would suit anyone wishing to join as a long term team member and further their career in the extensive horticultural production in our region including but not limited to macadamias, sugar cane, tea tree and pasture. You will be supported by your team and assisted with comprehensive training and support provided both in house and through industry programs. Subscribe to our mailing list for special deals, tech tips and latest news & events.